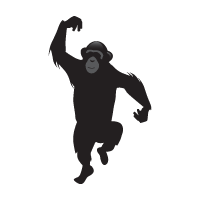 At the last Highland Fling Sessions event in Glasgow we discussed the idea of a professional association for the web. During the course of our discussion it became clear that there are two main types, a professional standards body and an industry body. Similar to the General Medical Council, the Law Society of Scotland, the Engineering Council, the Royal Institute of British Architects and others, a professional standards body would provide recognised accreditation. Whilst there is no doubt that it could provide substantial benefits, a body like this is an impractically complex and time consuming entity to bring into existence - it's not a realistic starting point. We might not end up here but at a minimum it's a useful direction in which to head when starting out. A practical starting point is an industry body. In simple terms an industry body represents the collective interests of its members. That definition is quite vague and Wikipedia's list of trade groups based in the UK reflects that with a diverse range of organisations. Once of the key roles of an industry body is to speak on behalf of its members, a collective voice will carry into places that individuals struggle to reach and, in some cases - such as government, a collective voice is the only one that will be listened to. 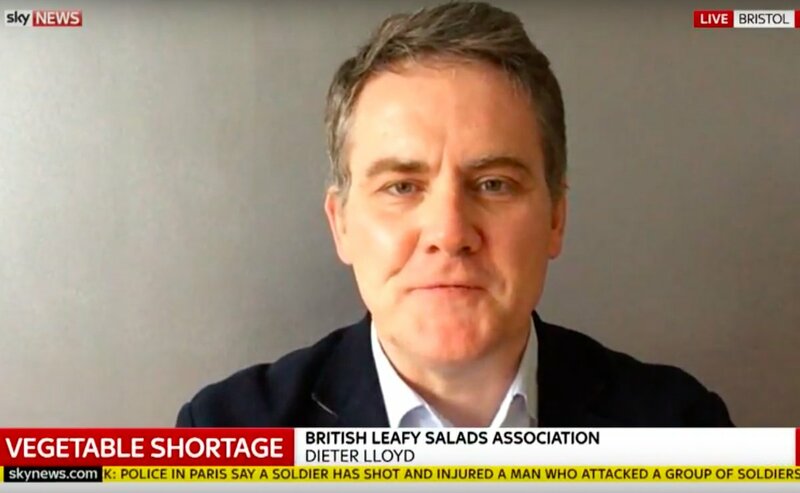 During the great lettuce crisis of 2017 the British Leafy Salads Association was providing an authoritative voice for lettuce growers. Their spokesperson was appearing in the media and was able to inform news coverage. If there was an issue affecting the web industry who would you see talking to the media? Google? Facebook? Would you trust them to represent your interests? If Google and Facebook are the face of the web then who holds them to account? In a recent example regarding the placement of adverts on extremest websites it was IBSA - an advertising industry body - that raised the issue resulting in Google being questioned by the UK government. Heather Burns has made the case for the existence of an industry body so this needs to be turned from an idea into reality. In Scotland we have a devolved parliament that is interested in talking to industry bodies representing Scottish professionals - I know this because I've spoken to them about it - so this provides a realistic and achievable starting point. There's plenty of scope to expand further but keeping the scope to a minimum to begin with gives it a purpose and more chance of initial success. At the moment a small group of us are looking into the requirements for setting up an industry body. The intention is to create something that is grassroots so, rather than create something and ask people to join, we will be presenting an action plan and discussing it in an open forum. If we get enough support then we can bring this into existence as an organisation that is governed by its members. Publicity and feedback. Tell people you know about this, find out what they think. If this is going to succeed it needs a strong membership base and if it's going to represent the interests of those members it needs to know what those interests are. We'll be presenting our plan at the next Highland Fling Session in May so if you are interested in being a part of this come along and join the discussion. To find out when this is happening follow us on Twitter, Facebook or sign up to the mailing list.